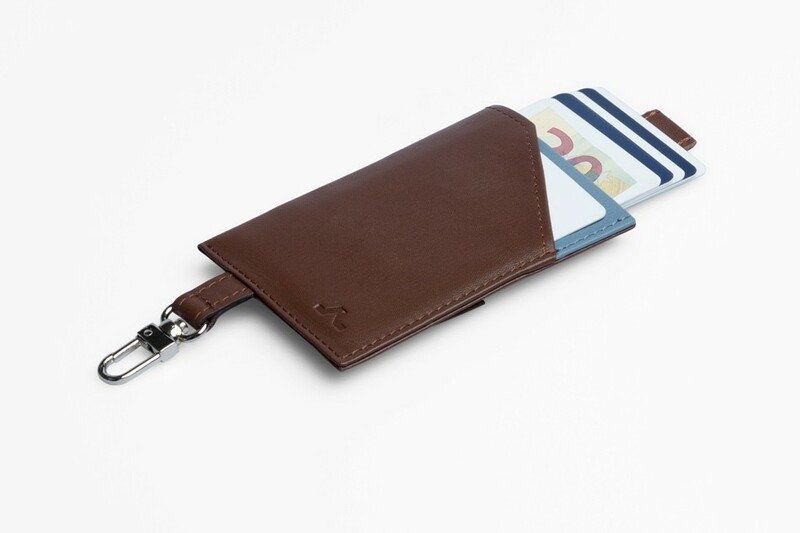 ROIK Cards and Keys is our most versatile model. 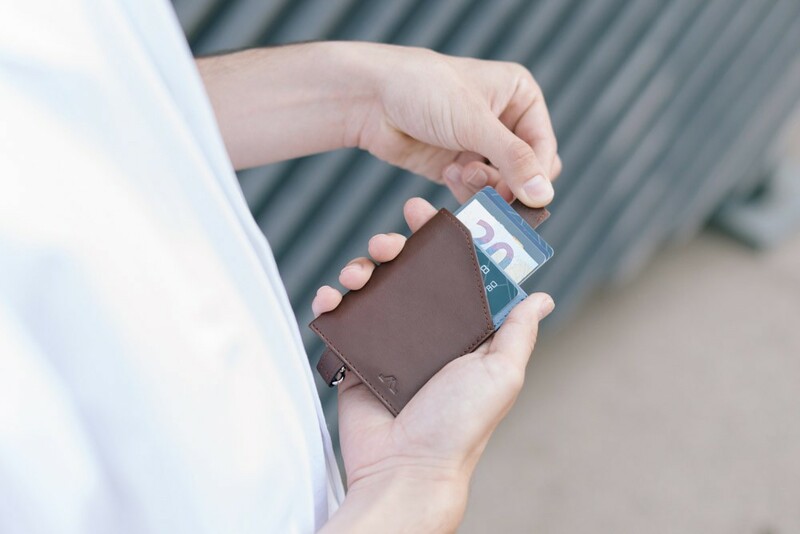 The brand’s first cardholder is created so you can compactly carry what’s most important to you; cards, cash and keys. 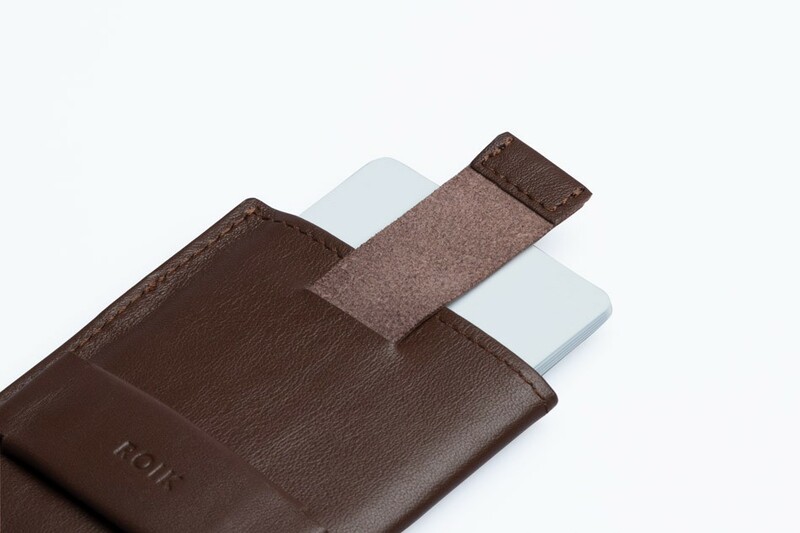 We handcraft each one using premium leather, with a smooth matte finish that will stand the test of time. 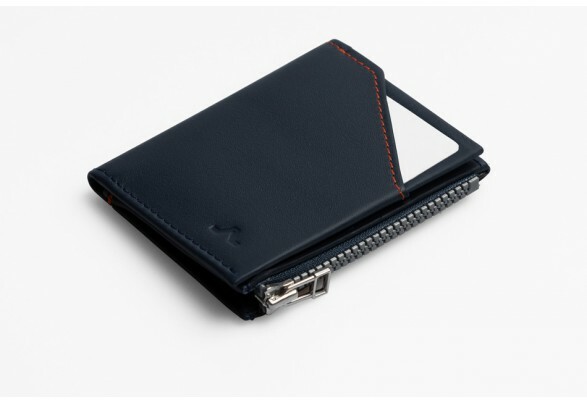 Slender and compact. 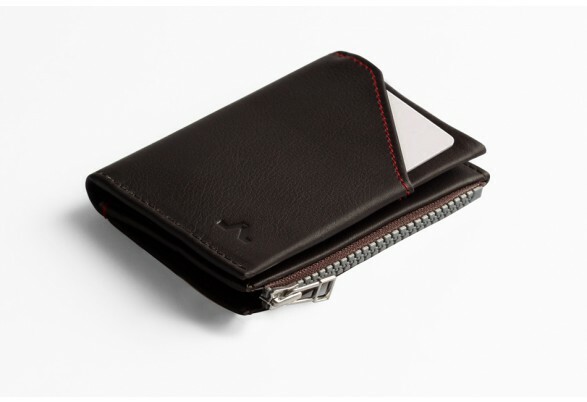 Store up to 8 cards, a compartment with a flap where you can keep you cards and money, easily accessing them in one swift movement. We’ve also stuck to the ROIK CITY outside design, with its rapid-access facility. 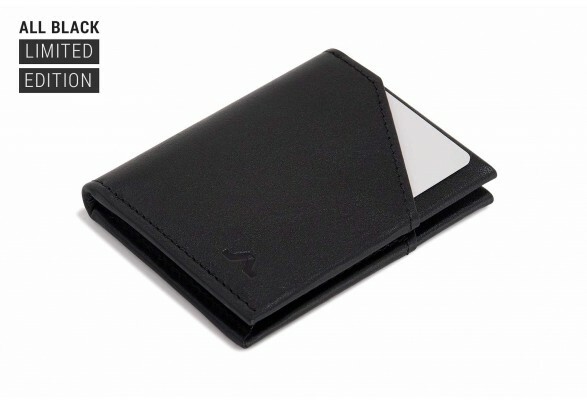 The design which is most emblematic of ROIK, in its scaled down form. 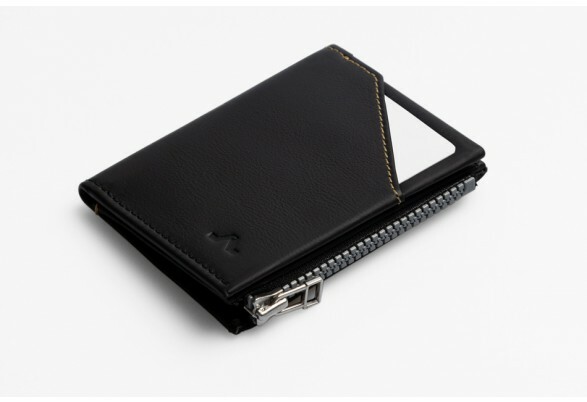 The shape of the City has been transformed so you can carry those essentials with you anywhere, anytime. 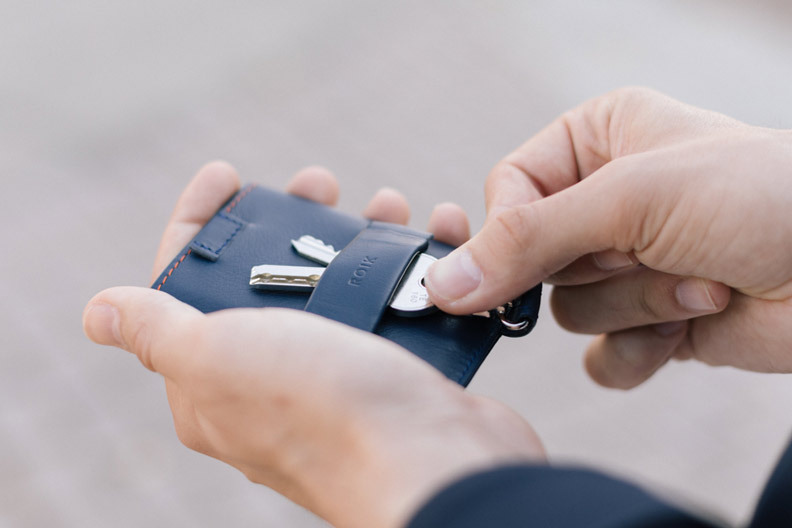 The Cards and Keys model allows you to have both your cards and your keys even closer to hand. 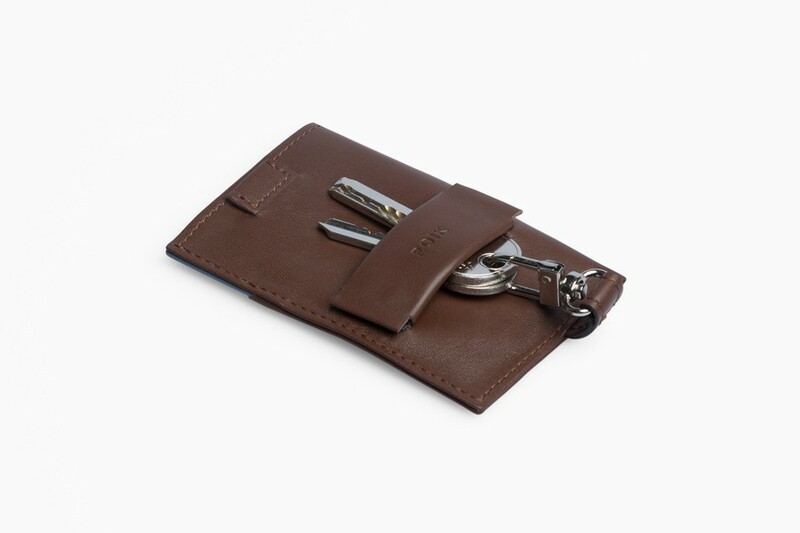 The carabiner at the back keeps your keys safely tucked away. 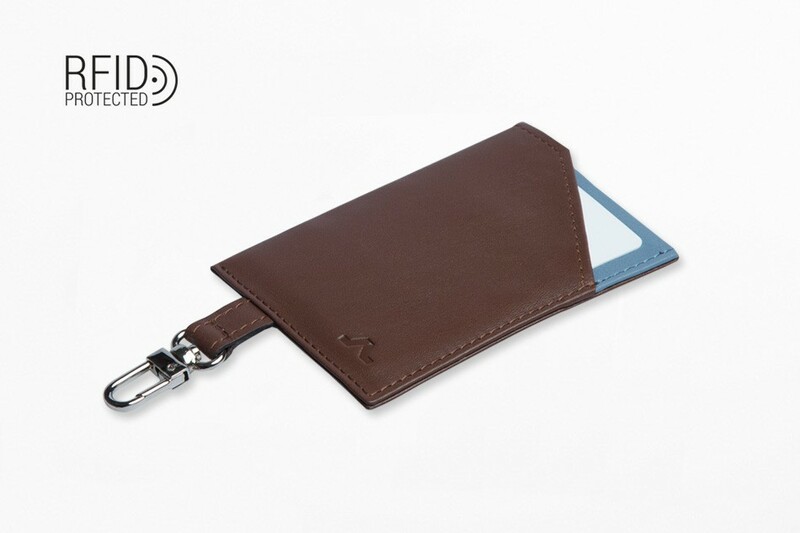 Its slender shape means it can be stored in all types or trousers, shorts or shirts. 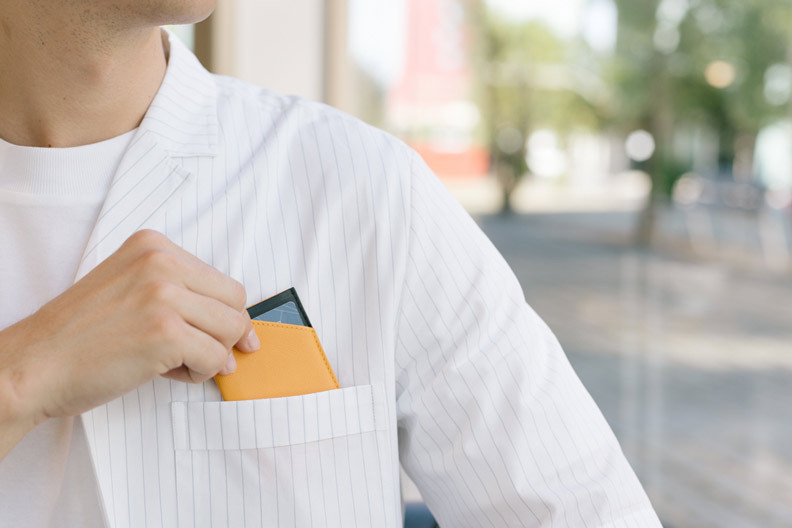 Pull on the flap and get direct access to your business or credit cards in an instant.